Hello! I thought I’d start a “How to Crochet” series for anyone interested. Before we get into how to actually make stitches, there are some important things to discuss. 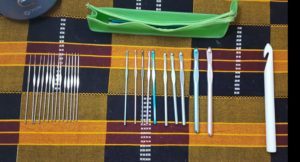 Crocheting is a form of needlework or fiber art that uses various types of yarns and strings with hooks of different sizes to create a wide range of items. Crochet can be used to make almost anything. I’ve seen everything from washcloths, pot holders, and dish scrubbies to blankets, pillows, and stuffed animals. You can even make clothing and accessories with crochet. Yarn weight is important because you don’t want to try to make a pair of socks with a jumbo yarn, unless you want super thick socks. Conversely, if you try to make a blanket with a sport weight yarn, it’s going to take you an incredibly long time. 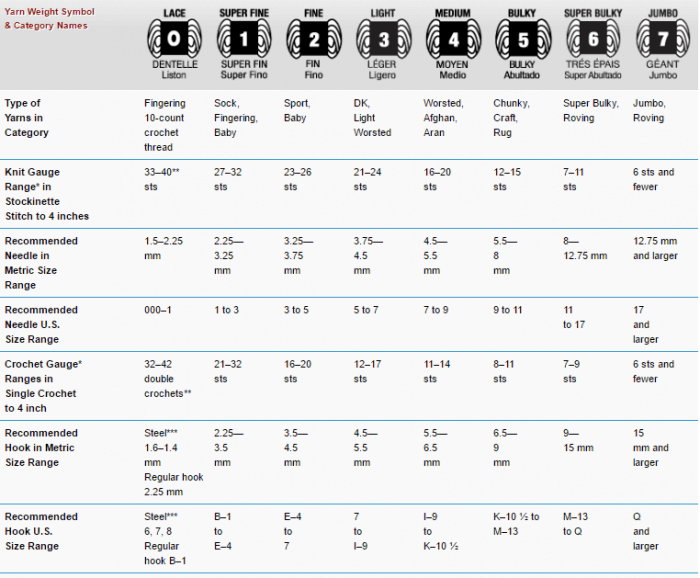 The chart above shows approximately how many stitches you should get in four inches. This is called the gauge. 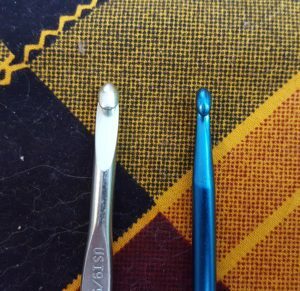 It is important to check your gauge, especially when starting out, to make sure your finished piece will be the correct size. If your stitches are too loose, your finished product will be too big, with the opposite being true as well. This is one of those things were practice makes perfect. 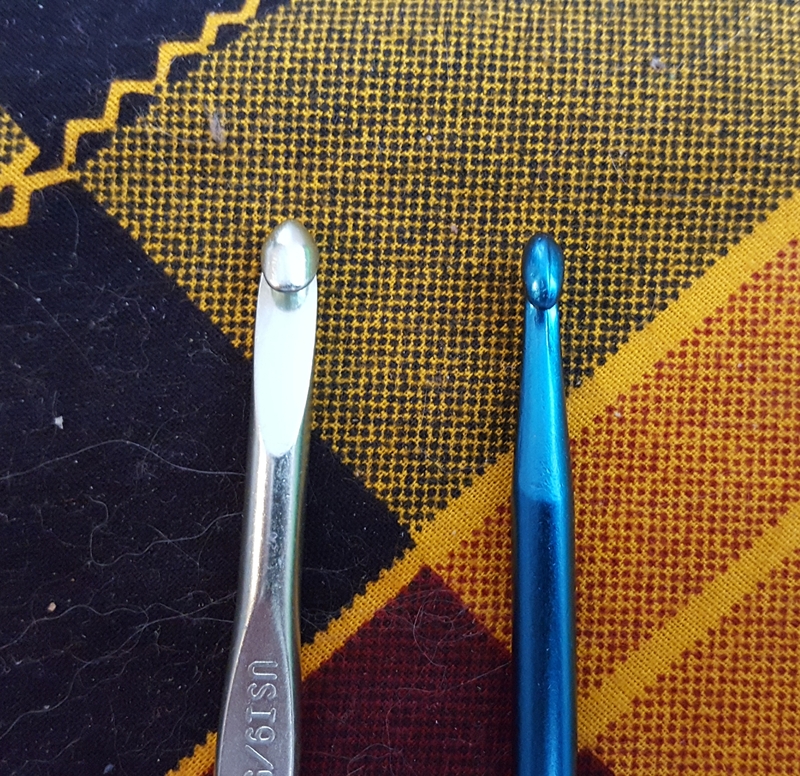 The more you crochet, the more you’ll find you won’t need to be checking your gauge all the time. I will discuss this further in future posts. 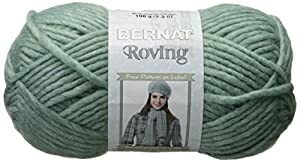 Not only are there your standard yarns that are basically strings made of different types and numbers of fibers, but there are several very fancy yarns you can use to crochet with as well. 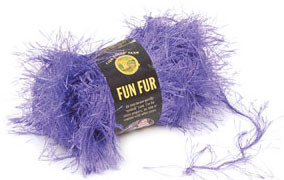 There are eyelash yarns, fuzzy yarns, yarns of varying thicknesses, yarns that make ruffles, etc. I may discuss making a project with each, depending on interest. Onward to hooks. Hooks are an essential part of crochet. 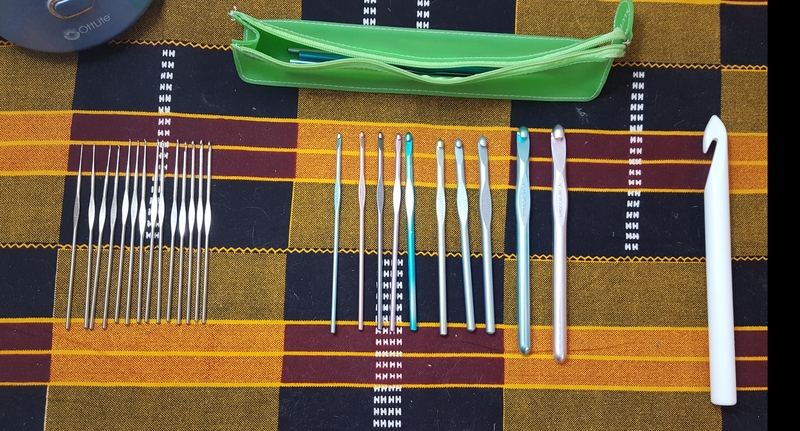 They are what you use to make your stitches. 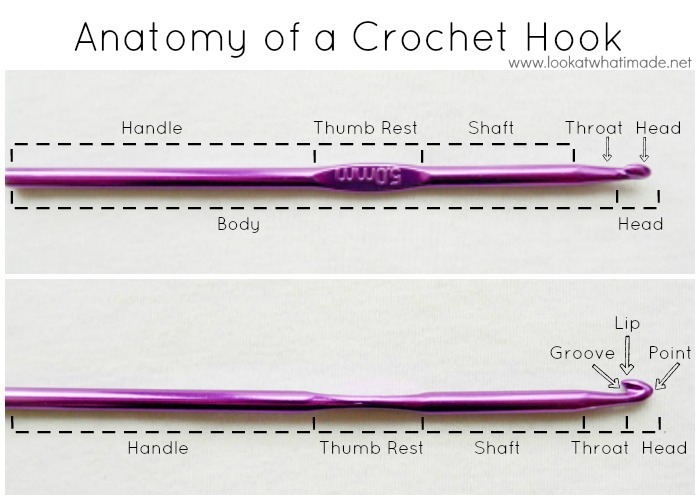 It is important to understand the anatomy of the crochet hook, as it will help you when you are trying to learn stitches, etc. The handle is the part where the bulk of your hand rests. The thumb rest is … where your thumb goes! The shaft is where loops of stitches go, and the throat, groove, lip, and point are where the magic happens. I prefer hooks with straight groves and lips, but the blogger this photo is from prefers the opposite. She has a very in-depth discussion of hooks on her blog page, which can be found at the address below her image. 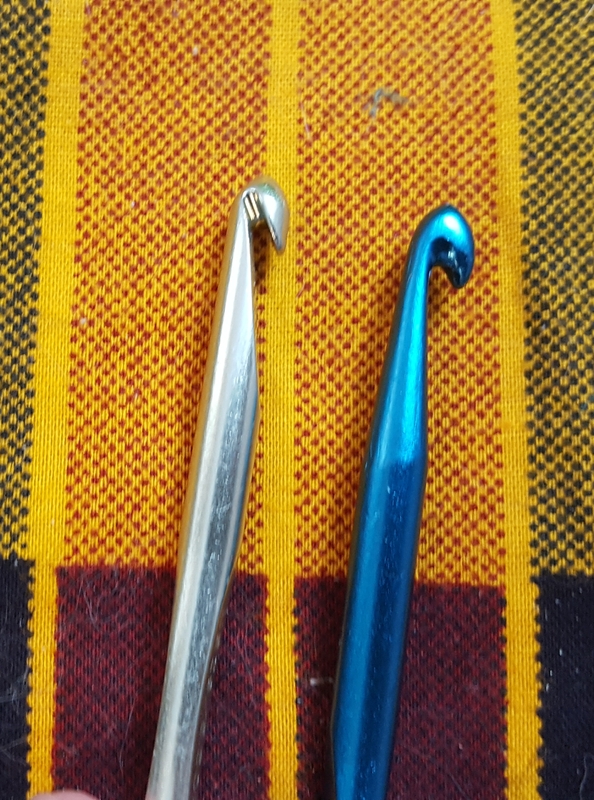 The Susan Bates hook is on the left, the Boye hook on the right. The main difference is that Susan Bates hooks are inline and Boye hooks are tapered. 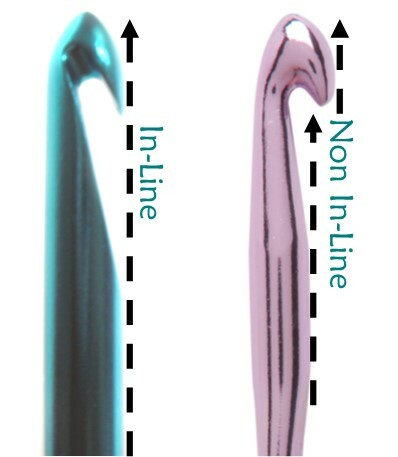 What that means is that the Bates hooks are basically a perfect cylinder with the notch cut out, and Boye hooks have the tip of the head offset from the shaft a bit. I am using Susan Bates and Boye hooks as examples because that is what I have on hand, and what I am most familiar with. 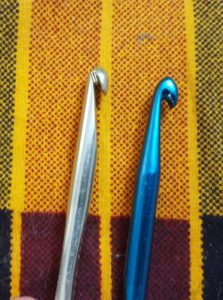 There are a plethora of other hooks out there, so don’t feel like you are locked into these two types. I have covered the basics of yarn and hooks. 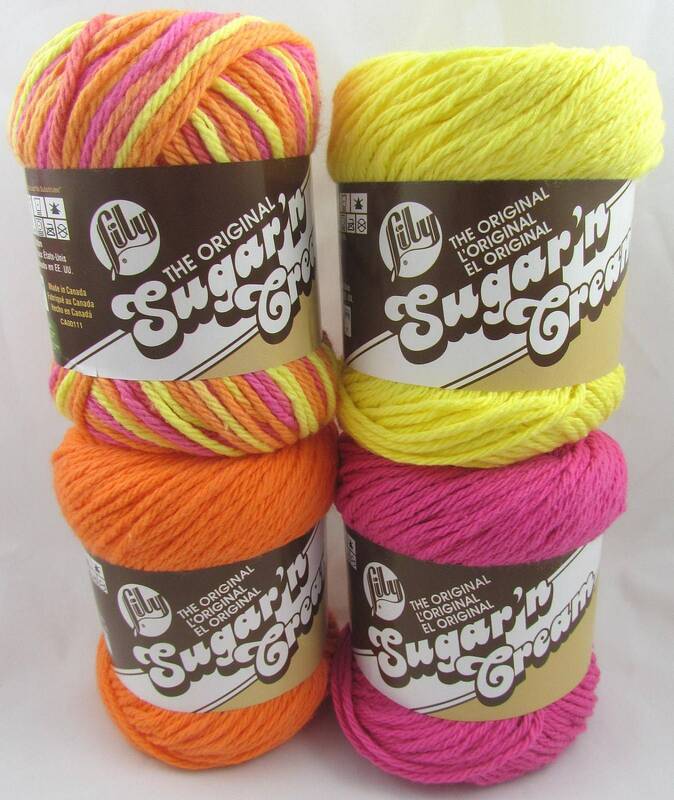 Do not think that you are limited to simply using yarn and other materials labeled for crocheting. You can crochet a nice produce bag for shopping out of jute. You can crochet with wire and beads. The possibilities are as limitless as your imagination. 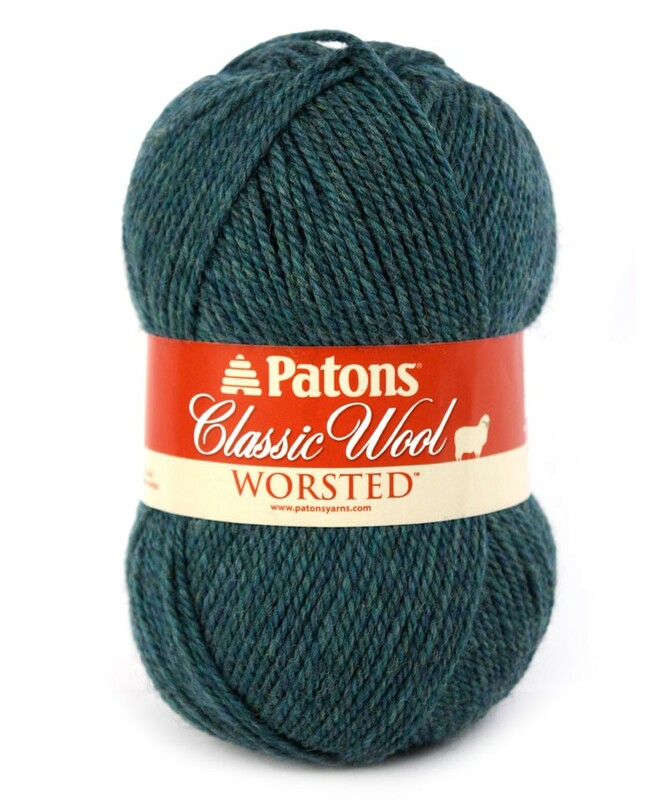 How you choose which yarn and hook is appropriate for which project is based on your chosen use and pattern. I will cover reading patterns in another post, but all of the information you need about hook size and yarn weight is included at the top of a pattern. You just need to decide what sort of fiber you’d like to work with and how easy you want the care of your project to be.